Mountain experts warn winter walkers: cotton can kill. Mountain experts have warned winter hillgoers that cotton can kill. 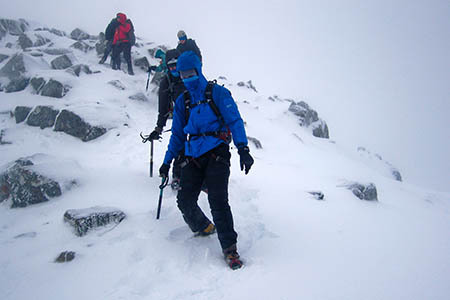 Wearing clothes made of cotton can increase the risk of succumbing to hypothermia, the Mountaineering Council of Scotland said. The chance of developing hypothermia can significantly increase when wearing the material, the council’s mountain safety advisor Heather Morning explained. She said: “Each winter people die of exposure and hypothermia in the Scottish mountains. “When cotton clothing gets wet, whether through rain, snow-melt or perspiration, it provides no insulation and will quickly cool the skin. 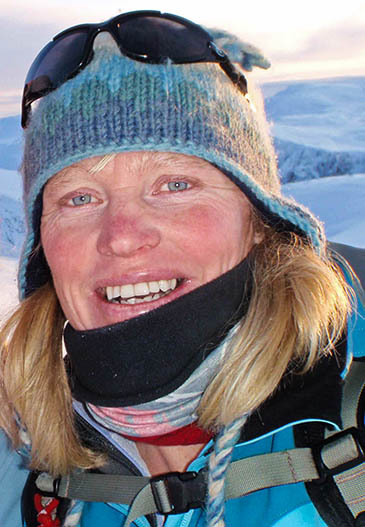 Ms Morning, who has been a professional mountaineer for 20 years and for the past 12 has been an active member of the Cairngorm Mountain Rescue Team, said food was also an important factor in avoiding hypothermia. She said: “The human body is a bit like a car: it needs to have enough fuel, of the right sort, to run efficiently. “Carbohydrates of both the slow- and quick-release varieties are best for fuelling a day on the hill. A great start would be a substantial bowl of porridge, topped up with quick and easy-to-eat fuel throughout the day such as mini pork pies, tablet, chocolate and sugary sweets. “Keep your snacks easily accessible as it is unlikely that you will have the luxury of ‘stopping for lunch’ as you would in summer conditions, because when you stop you get cold very quickly. More information on hypothermia is available on the MCofS website.